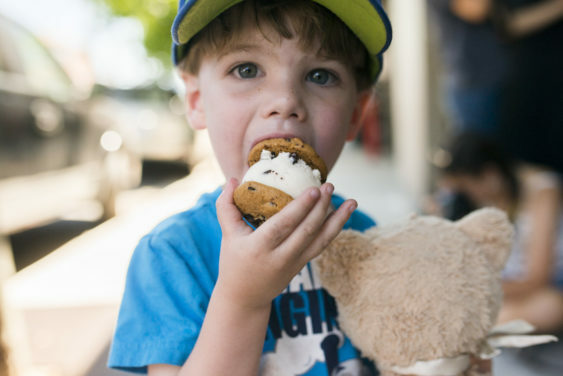 On Mother’s Day, satisfy your sweet tooth with the Rockridge Ice Cream Tour. This one-hour guided walking tour takes kids of all ages through Oakland’s Rockridge area to explore a variety of ice cream desserts—along with a little history as to how we came to enjoy them. Buy an adult ticket, get a kids ticket for free. Use code FUNCHEAP when booking online. The Rockridge Ice Cream Tour is just one hour, providing the perfect break for a warm summer afternoon. There will have a series of Ice Cream and Gelato tour every Saturday & Sunday from June 2 to October 27, 2019. Great for kids, families, food tour-newbies, or anyone looking to explore the Rockridge area one spoonful at a time. It’s a truly “sweet” experience.